The history of HACCP starts not with Adam eating in the garden of Eden but with the development of manned missions to the moon, the race to space in the 1950s. Sorry to be gross, but imagine an astronaut with vomiting and diarrhea as a result of foodborne illness. In the 1950s, the food industry relied on finished product testing to determine safety. Testing is destructive of product, and there is no amount of finished product testing that will determine food is safe enough for astronauts. Instead, the food industry built safety into the process. Temperature was monitored and recorded. Acidity measured by pH is an easy test. Rather than waiting to test the finished product in its sealed package, the food industry writes specifications for ingredients, ensures equipment is clean and sanitized, and monitors processing and packaging. HACCP was born first for astronauts and now for everyone. HACCP is not the only food safety program. 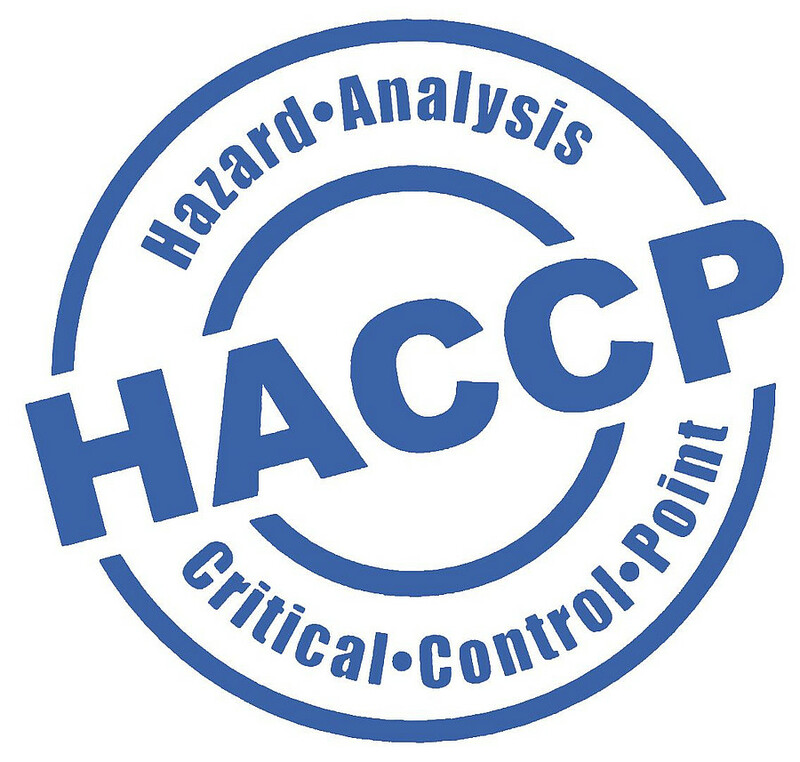 If you are just learning about HACCP, it is a great place to start! There is a big world of food safety programs. HACCP is required by the United States Department of Agriculture for meat processors. The Food and Drug Administration (FDA) requires HACCP for seafood processing and 100% juice manufacture. For all foods beyond meat, seafood and juice, FDA has the Food Safety Modernization Act (FSMA) to enforce food safety. FSMA was signed in 2011 and became enforceable for companies with more than 500 employees in September of 2016; all food companies are under enforcement in September 2018. FSMA requires all food companies with an annual revenue greater than $1 million to follow a written food safety plan. Both FDA inspectors and industry professionals are working to meet the requirements of FSMA. There are also national and international guidelines for food safety with elements of HACCP which do not carry the letter of law. 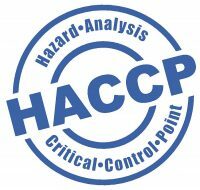 The first step in HACCP is a hazard analysis. Biological: What pathogens are you killing in the kill step? What pathogens could get in to the product before packaging is sealed? Chemical: Pesticides, industrial chemicals, mycotoxins and allergens are concerns. Physical: Evaluate the potential for choking hazards and glass, wood, hard plastic and metal. The hazards analysis drives everything you do for food safety. I cannot emphasize too much the importance of the hazard analysis. Every food safety decision is grounded in the hazard analysis. Procedures will be developed and capital will be purchased based on the hazard analysis and control of food safety in your product. There is no one form for the completion of a hazard analysis. 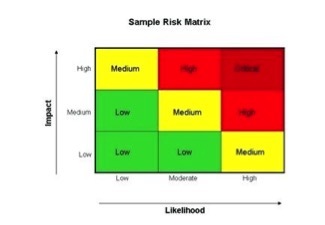 A risk severity matrix. Many HACCP training programs have these. So where do you start? Create a flow diagram naming all the steps in processing and packaging. If your flow diagram starts with Receiving of ingredients, then the next step is Storage of ingredients; include packaging with Receiving and Storage. From Storage, ingredients and packaging are gathered for a batch. Draw out the processing steps in order and through to Packaging. After Packaging, there is finished product Storage and Distribution. Remember HACCP focuses on the processing and packaging steps. It is not necessary to detail each step on the flow diagram, just name the step, e.g. Mixing, Filling, Baking, etc. Other supporting documents have the details of each step. For every step on the flow diagram, identify hazards. Transfer the name of the step to the hazard analysis form of your choice. Focus on one step at a time. Identify biological, chemical and physical hazards, if any, at that step. The next part is tricky. For each hazard identified, determine the probability of the hazard occurring and severity of illness or injury. Some hazards are easy like allergens. If you have an ingredient that contains an allergen, the probability is high. Because people can die from ingestion of allergens when allergic, the severity is high. Allergens are a hazard you must control. What about pesticides? What is the probability and severity? I can hear you say that you are going to control pesticides through your purchasing agreements. Great! Pesticides are still a hazard to identify in your hazard analysis. What you do about the hazard is up to you.